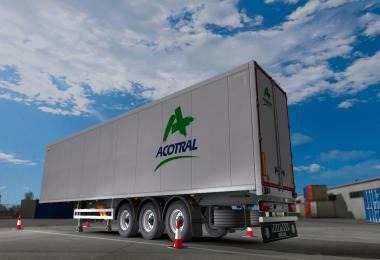 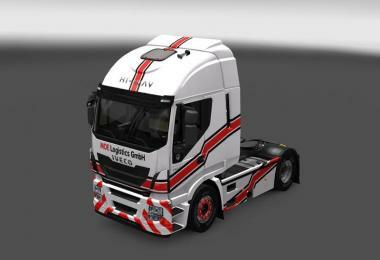 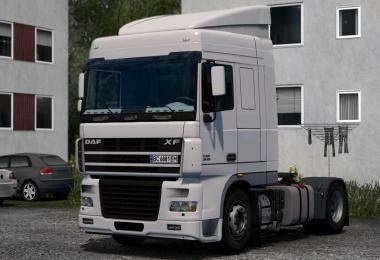 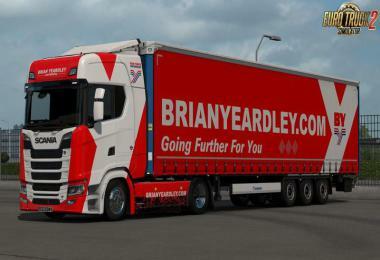 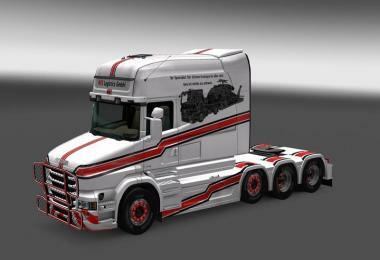 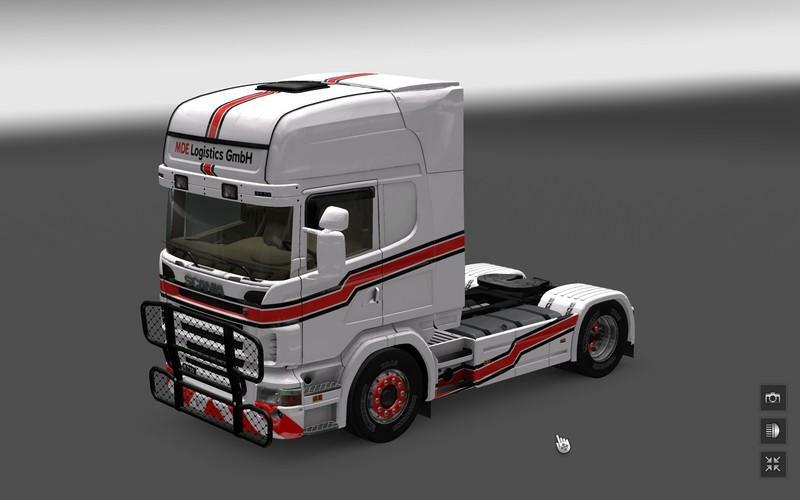 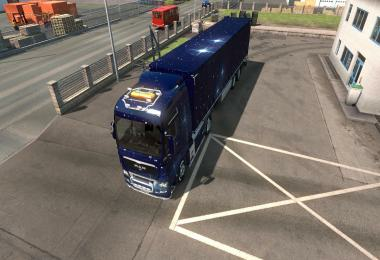 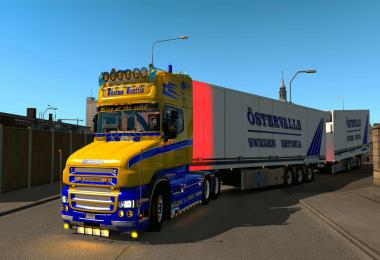 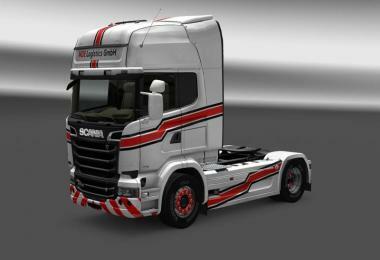 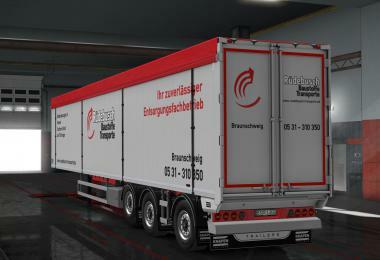 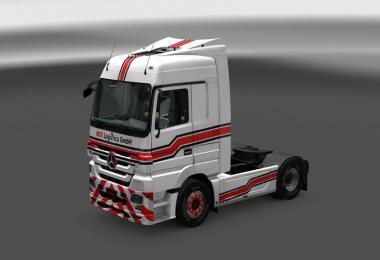 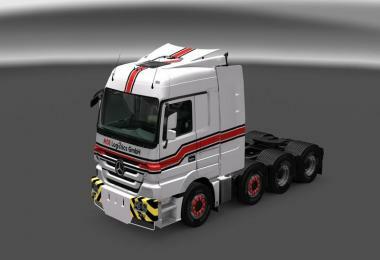 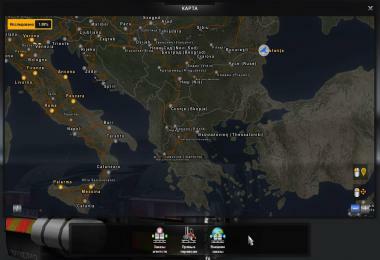 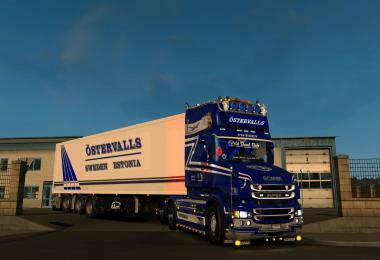 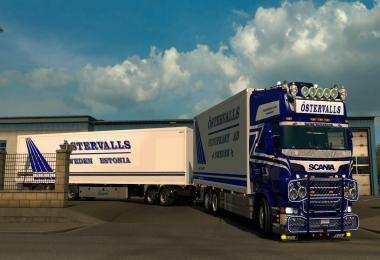 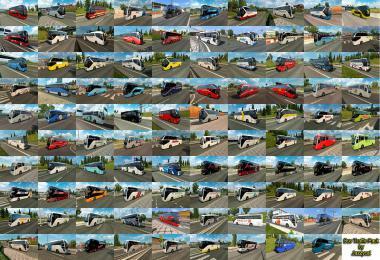 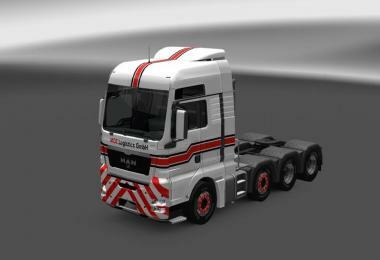 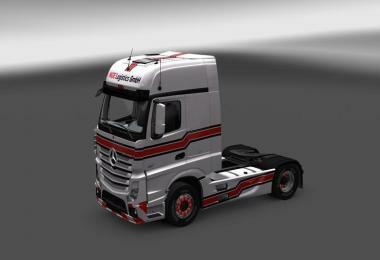 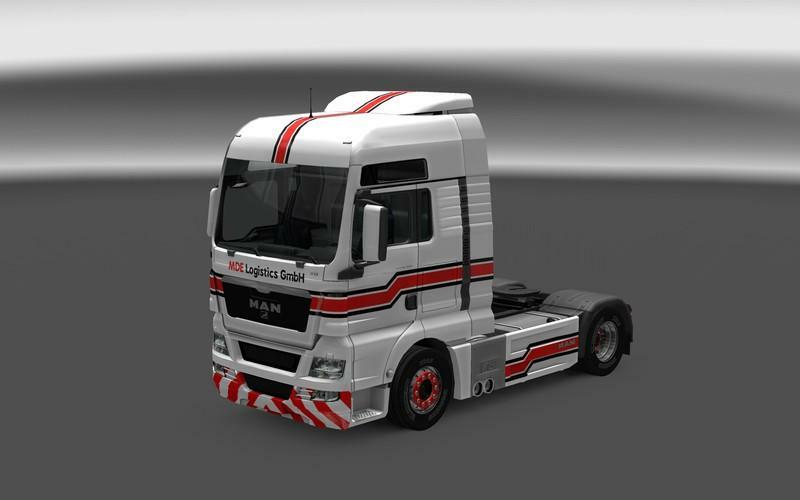 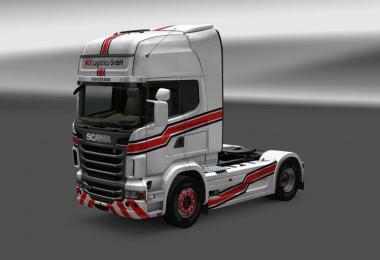 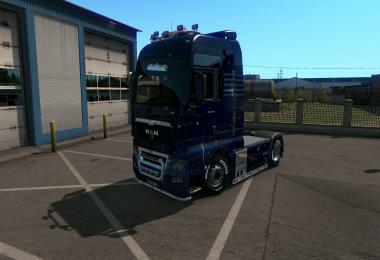 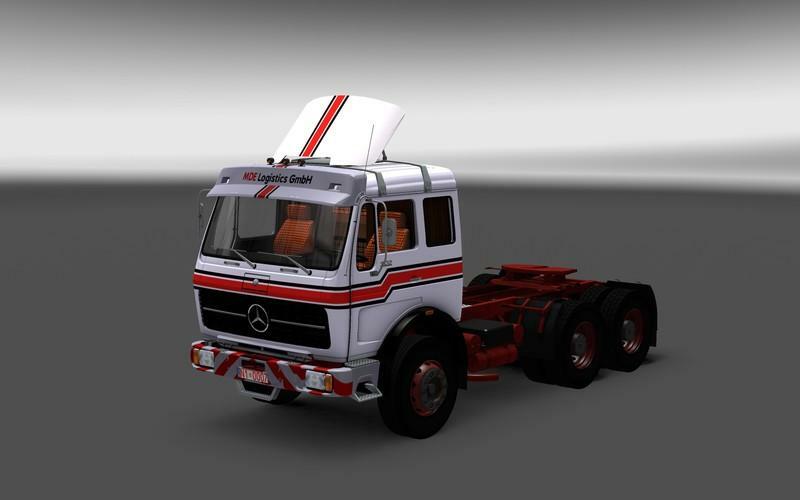 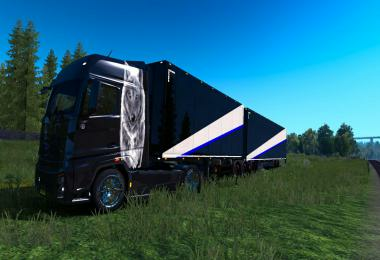 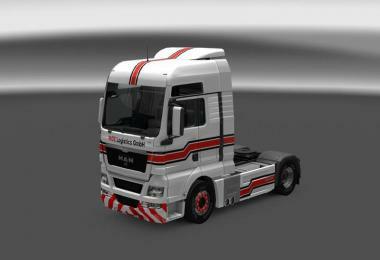 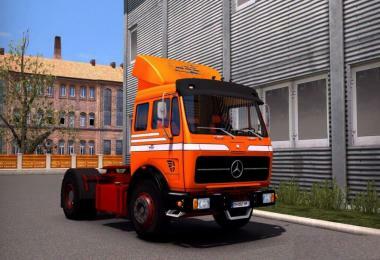 The mod includes skins of a fictitious company "MDE Logistics GmbH"
The mod includes skins for Flemming tandem pack. 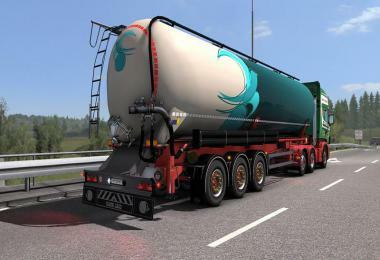 This package contains only the skins if you want to use the tandem, tandem Flemming pack to download. 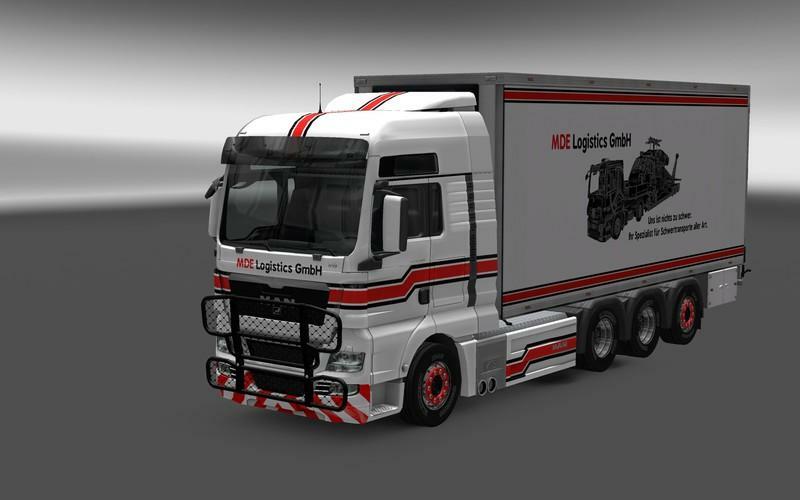 In addition, a modified and enhanced version of maxx2504 bullbar mod with 4 additional independent Rammbügel for MDE logistics is integrated.